I am an avid reader! I love books so much! 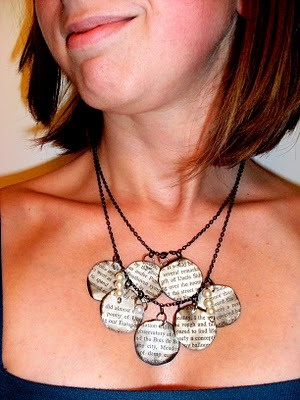 That might be why I love the idea of a DIY Book Page Necklace!